Gearbest nailed the deals with a $0.10 offer for this Black Friday. 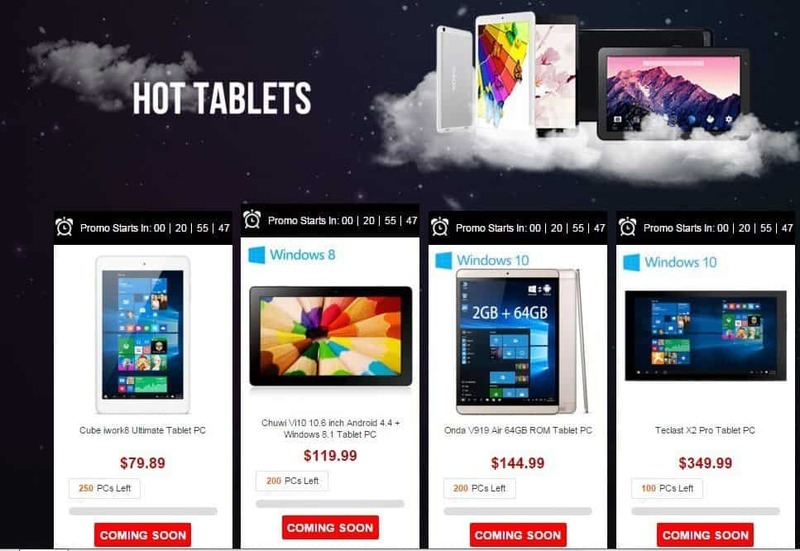 Don't forget to check other deals & also they are running pre-sale offers for Cyber Monday 2015. When is Black Friday this year? I don’t think this will be a question to anyone as we’re already on black Friday week. As usual, Black Friday will hit on Nov 27th which is a day before the Thanks Giving day which falls on Thursday – Nov 26th. What’s so special about the Black Friday? Well, most of the online/eCommerce sites offers huge discounts on the products. It can be on clothes, electronics, groceries etc. As you already know Black Friday is closely associated with Cyber Monday too. This year, Cyber Monday falls on Nov 30th which is the last working day & the last Monday on November. 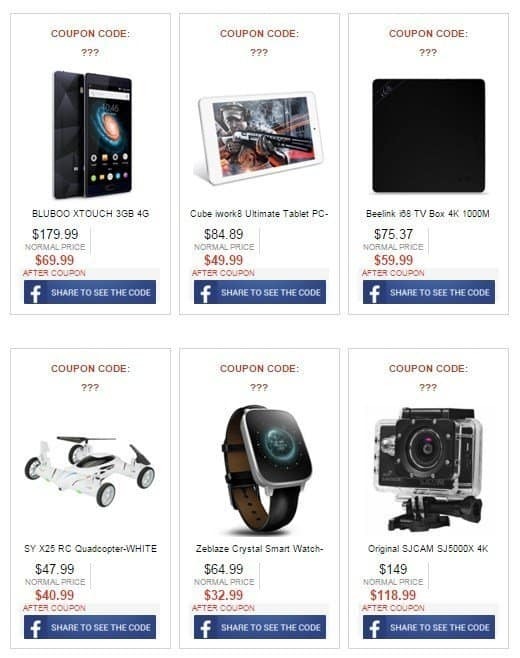 As we’ve been posting deals & offers on Thanksgiving, black Friday & Cyber Monday, now it is time for us to prove that we collect the best deals around the tech town. 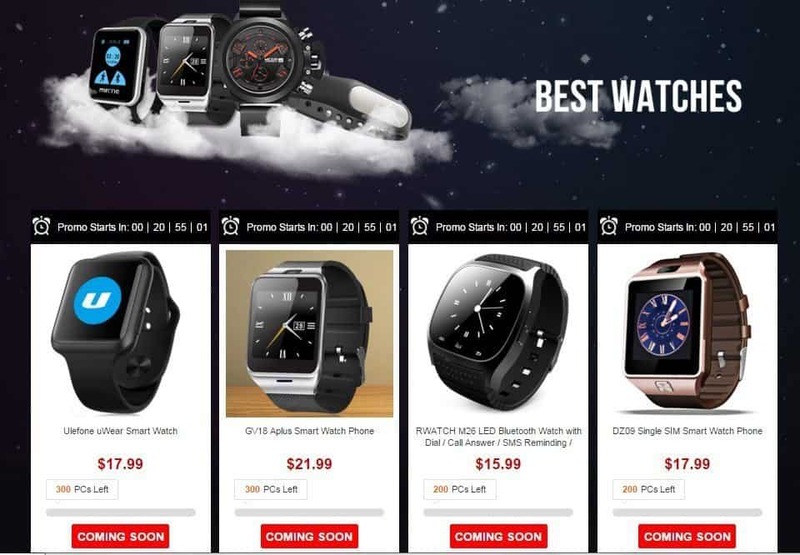 This article is especially for our favourite site – Gearbest which has been providing crazy deals even before the black Friday & I guess everyone knows this. If not take a look at our previous articles on deals we posted few days back. Coming to the article, we collected the best deals from the Gearbest & going to explain to the strategy to get the best from the deals. To make it easy we’re dividing the article into articles where one is especially for the coupons/offers while the others are for deals. In between there’s a giveaway campaign too, do check it out. The most useful thing with the Black Friday is the celebration of deals start even before the main day kicks off. 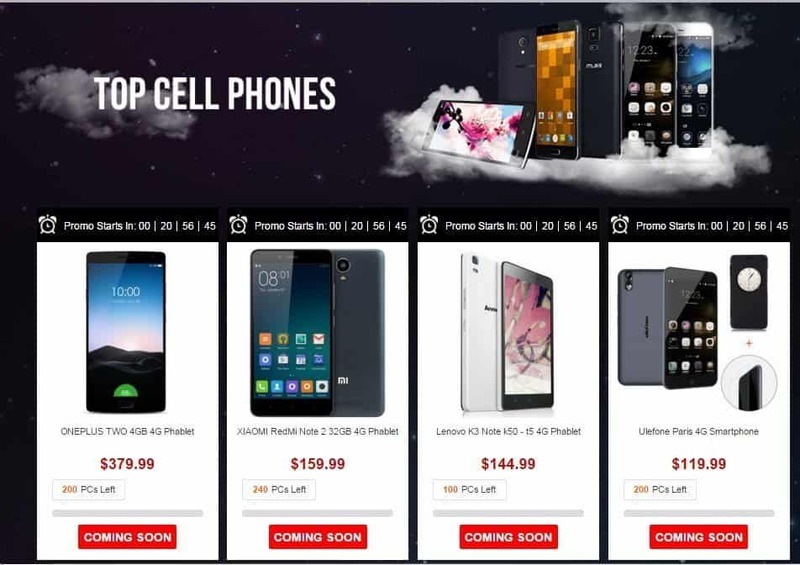 Gearbest.com isn’t an exception to this list as the store already posted a mega discount code coupon giveaway campaign. All you need to do is share the product in the Facebook to reveal the coupon code. Let me give the detailed information on this. As shown in the above picture you can normal price & the coupon price & a Facebook share button to view the code. Select the product which you want to buy, share it on Facebook to reveal the code & make a note of it. All the pre-sale deals will go live exactly on Black Friday i.e., on Nov 27th, 2015 at 5.00PM UT (10.30PM IST). Make sure to use the coupon code before the stock goes out. Only 20 users can avail the mega discount offer. Be sure to use it on time. As we already told about the pre-sale, Gearbest is also offering Cyber Monday deals even before the official day. you can follow the same procedure for this, just like you did for pre-black Friday sale deals. Here are some of the deals. You can avail the coupon code even now too, but they will become active only on the official day i.e., on Nov 30th, 2015 at 5.00PM UT(10.30PM IST). Make sure to use it asap! because only 20 users can avail it. 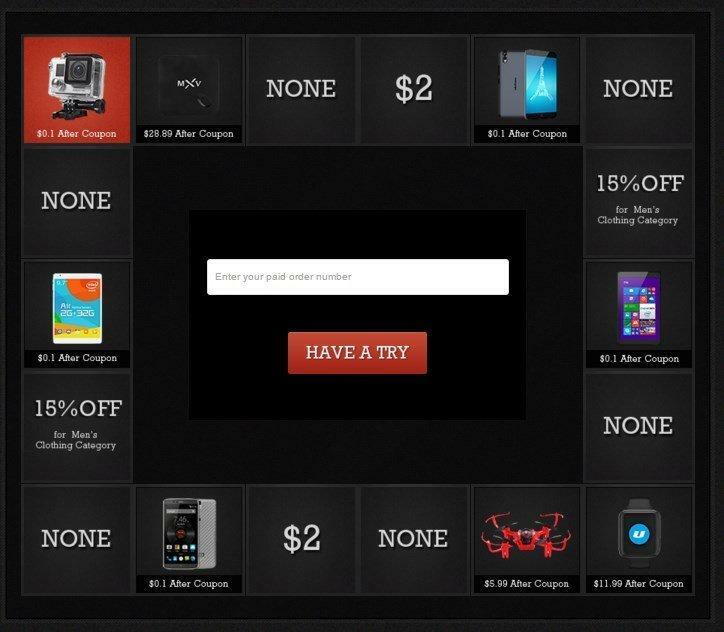 You can be a lucky winner to get the branded smartphone/phablet or a smartwatch or even a tablet for just $0.10. Yes, I am serious! You can buy gadgets for just 10 cents. Here’s what you need to do. You need to buy any gadget or anything worth $50+ on Gearbest in between Nov 23-30th. You’ll be given 3 tries to test your luck in the lucky draw. Just enter your paid order id & click on “Have a Try”, wait for it! wait for it & voila you’ve won a coupon. You can avail all the 3 tries instantly. The above offers are just the pre-Black Friday deals & here’s the main part – Black Friday Deals. 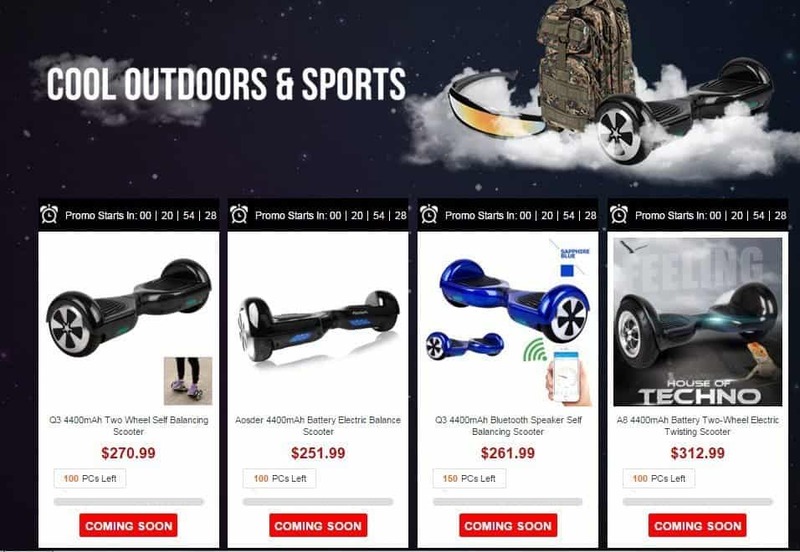 Though there’re many categories ranging from smartphones, watches to clothing, we’re only concentrating on top deals from Electronic Gadgets category & you know the reason right (Gadgets World). 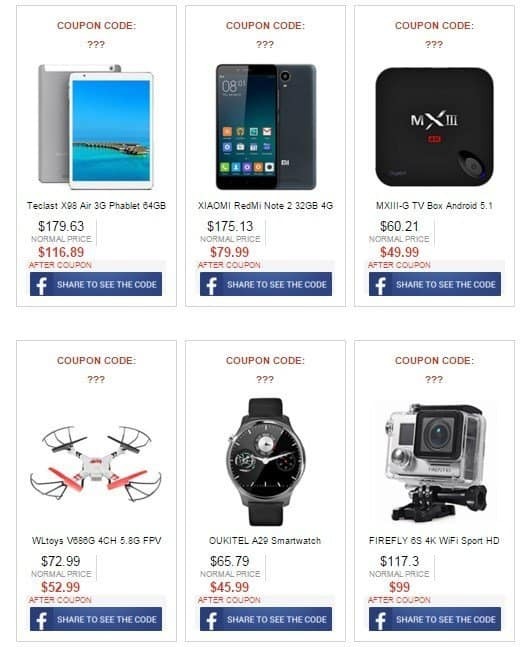 Anyhow, you can find more deals on every category by visiting the deals pages. Click on view more to see the full list of deals on the products. Jaw-dropping deals right? OnePlus 2, Xiaomi Redmi Note 2 hmm! sounds interesting. Take me over to the deals page. Yup! Head over to this page to see more deals. Let us know in the comments, if you’ve found any new deals 🙂 We will add it here! Previous articleCyanogenMod 13 Nightlies begin rolling out – Marshmallow updates ahead! Asus to celebrate Ganesh Chaturthi with Exciting offers! Paytm Maha bazaar sale: How to buy all products at 1 Rupee?